Conveyors are independent of each other and can be removed or stacked for additional layers. A solid top for each layer prevents bird “hang-up” and provides a smooth ride for the birds during loading and unloading. Wash-out holes in each layer coupled with solid tops make clean up easy. An adjustable and removable slide for the rear of the trailer improves grade and DOA’S during the unloading process. Poults (young turkeys) are loaded from the rear end of the trailer. 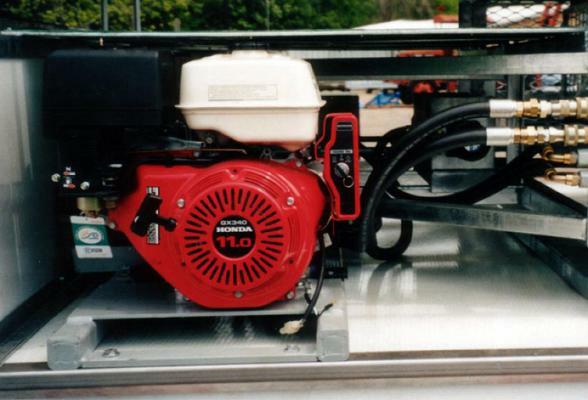 One person can stand on the ground and actuate the hydraulic valves with an extension handle, eliminating the need to climb onto the trailer. A bed of shavings is placed at the end of the trailer and poults are discharged and then herded into the house. Individual layers provide 15-1/2” of headroom. Belt floors are 72” wide (PVC type). Self contained hydraulic unit powered by a 20 H.P. Honda® engine. 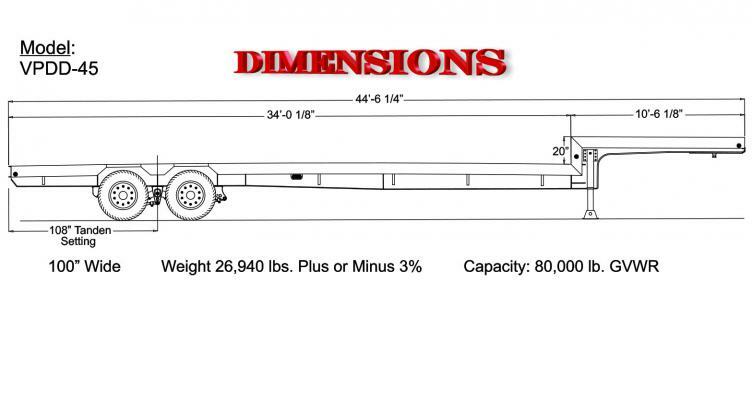 Call us for more detailed specifications on trailer. 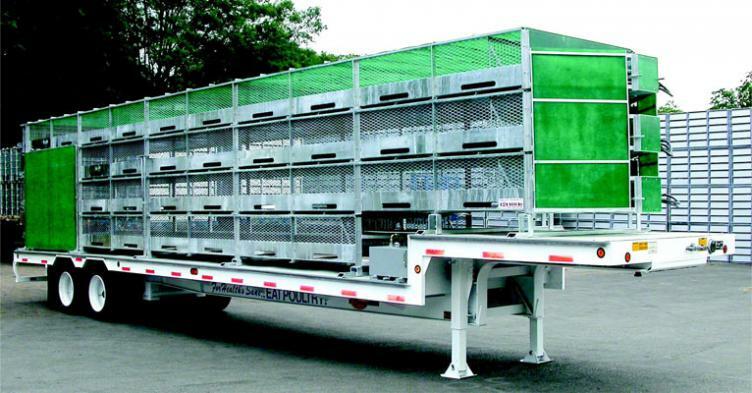 Viking Specialized – “Poult” Transport Trailers can be manufactured with stripped or full floor with fiberglass covering, cornering lights, air ride suspensions, sliding suspensions, drop decks, flat decks, and other features to better serve your needs. Contact a sales representative for more options to meet your needs.